CANDIDA-X (120 capsules)If under stress, such as illness, many things may occur that weaken the immune system. 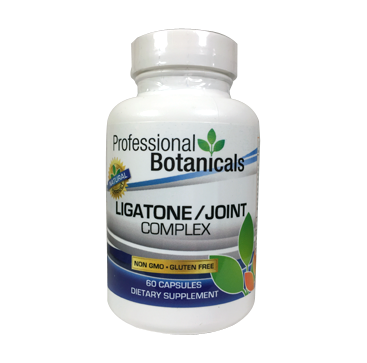 When weakened, it tolerates the growth of this organism in the body. It builds a honey-comb-like structure in the mucoid of any of the mucous membranes. 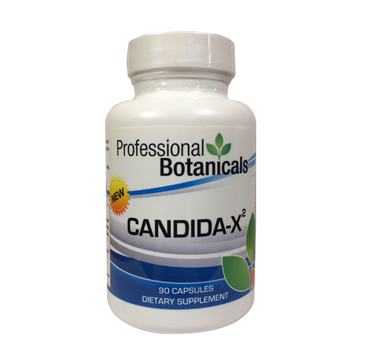 This formula, CANDIDA-X2, is designed to combat Candida Albacans. Candida is a yeast E-coli that flourishes in any cavity of the body. Ordinarily the body’s immune system will keep it minimal. If under stress, such as illness, many things may occur that weaken the immune system. When weakened, it tolerates the growth of this organism in the body. It builds a honey-comb-like structure in the mucoid of any of the mucous membranes. Nutritionally, the immune system is first, aiding it in overcoming the growth of this organism. We should also help move the mucoid buildup protecting the candida from any nutrition influence allowing it to flourish. Also, pH factors in the body should be kept balanced as candida flourishes when the blood acids are unstable and effect the mucous membrane. Bacteria Present – When extensive mucoid buildup has been of long duration many acids form and bacteria may live on the tissue under the mucus. Herbs help restore the pH balance as these bacteria are moved. Also, the tissue’s very tender because of its lack of motility and nutrient support when it has had a mucoid barrier buildup. ODORLESS GARLIC Standardized Extract 200 mg. Garlic is known to create an atmosphere that prohibits bacteria, particularly fungus. Candida is a form of fungus. The odor of Garlic has prevented wide-spread use but this special odorless form has been achieved without loss of desired effects. PAU-D-ARCO BARK 100 mg. (Tabebuia avellanedae) – Pau-d-arco has a reputation in Brazil as an anti-fungal herb. BLACK WALNUT LV. (Juglans nigra) – Black walnut is known to create a pH medium that is not compatible with micro-organisms. It is also an astrigent. BUTTERNUT (Juglans cinerea) has a positive effect on the pH of the bowel. ECHINACEA (Echinacea angustifolia) is known as a germicide that helps by lowering the toxic ferments in the digestive tract. 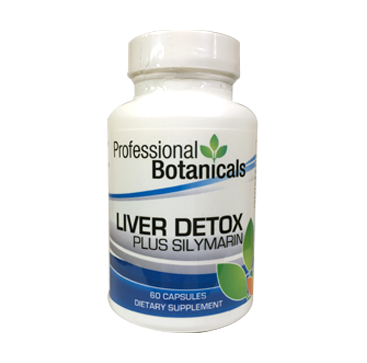 THYMUS SUBSTANCE – T help overcome any unnatural condition, Thymus substance is included to stimulate the gland and corresponding immune system. 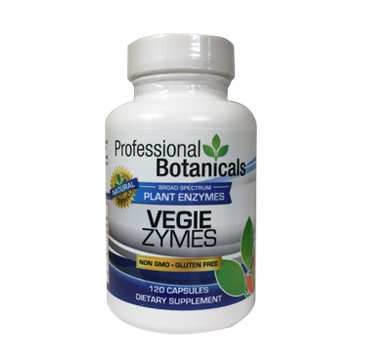 This formula also contains EDS (Enzyme Delivery Syem) which is a blend of enzymes and co-factors to insure nutrient release and benefit. 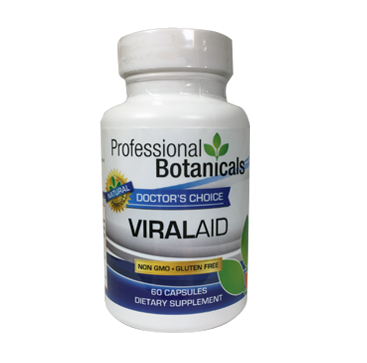 These products are not intended to prevent, treat, cure, mitigate or diagnose any disease. The information and products contained herein are for professional reference and use only and are not to be misconstrued as prescribing. This is the responsibility of the individual doctor. If you have any question please call us toll free at 1-800-342-4022. Any information you provide will be completely confidential. We do not sell your information to any third party organization.